In a rural Kentucky river town, “Old Jack” Beechum, a retired farmer, sees his life again through the shades of one burnished day in September 1952. 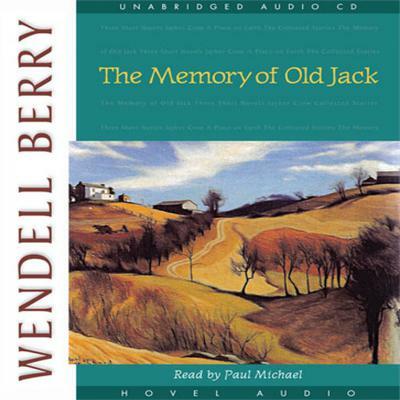 Bringing the earthiness of America’s past to mind, The Memory of Old Jack conveys the truth and integrity of the land and the people who live it. Through the eyes of one man can be seen the values Americans strive to recapture as we arrive at the next century.